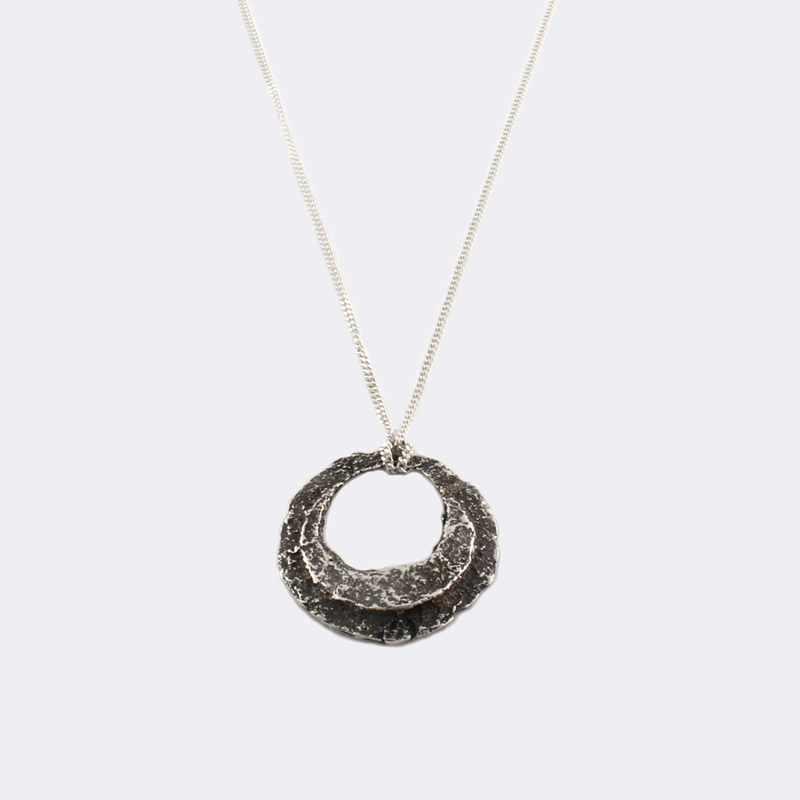 Hilary Druxman is a top Canadian jewelry designer from Winnipeg, Manitoba. Druxman's store is located at 1-258 McDermot Avenue or visit the store's website at www.hilarydruxman.com. The company has made philanthropy pieces that are sold in support of local charities and businesses, including the Children's Hospital Foundation, Winnipeg Harvest, Nine Circles Community Health Centre, the Never Alone Foundation, the Winnipeg Symphony Orchestra, Assiniboine Park Conservancy and many more. Druxman says that each custom piece, be it for a charity, business or individual, comes from the same process. It revolves around discussion of what the want is. We feel very honored that Hilary Druxman has partnered with the Lymphedema Association of Manitoba to design a piece representative of our journey. Please support the Lymphedema Association of Manitoba by purchasing a Lymphedema Association of Manitoba Philanthropy Necklace. Mail in, or scan and email your registration to lymphmanitoba@gmail.com and provide payment through our secure online payment form. Formerly, a rusted piece of metal found on the street...transformed into a sterling silver charm. Symbolic of the challenges on every journey as we move forward, one step at a time, discovering hope, strength and joy.